NOTE: This is an older review! I'm slowly revamping my older reviews (new photos, thoughts etc) because they are just so cringy. Enjoy & thanks for reading. But Ignifex is not at all what Nyx expected. The strangely charming lord beguiles her, and his castle—a shifting maze of magical rooms—enthralls her. Cruel Beauty contains a beast, a beauty, and a cruel destiny. Think ... a Beauty and the Beast retelling set in the 18th century starring characters similar to Hades and Persephone. Intriguing yes? I read Cruel Beauty back in 2015 and I still vividly remember aspects of the story. The haunting atmosphere, the beautiful writing, and the interesting characters. 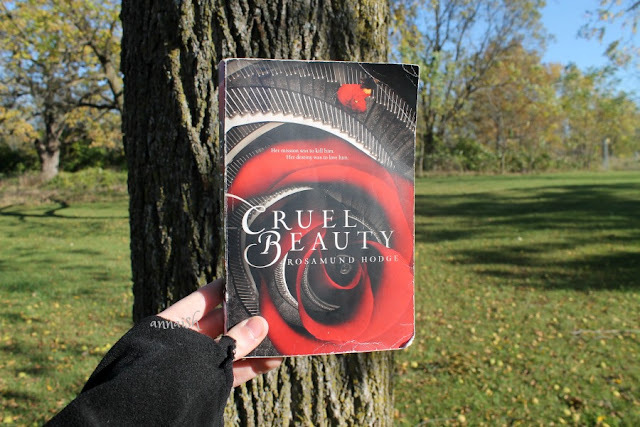 But, after reading and analyzing it, Cruel Beauty wasn't a favorite. Now (2017), I still have mixed feelings for it. The story follows a young woman named Nyx. She is sent to "marry" Ignifex, the kingdom's evil ruler. Well, uh, not really. She's been training to kill him since her father struck an ignorant bargain with him. Nyx wasn't really a complex character. She was like any independent seventeen year ago heroine; she had the resilient brains and sharp tongue but had an open heart. The synopsis hints her struggles but Nyx doesn't struggle THAT much. The longer she stays with Ignifex and his mind games, her choice becomes pretty clear. So, the plot became rather predictable. 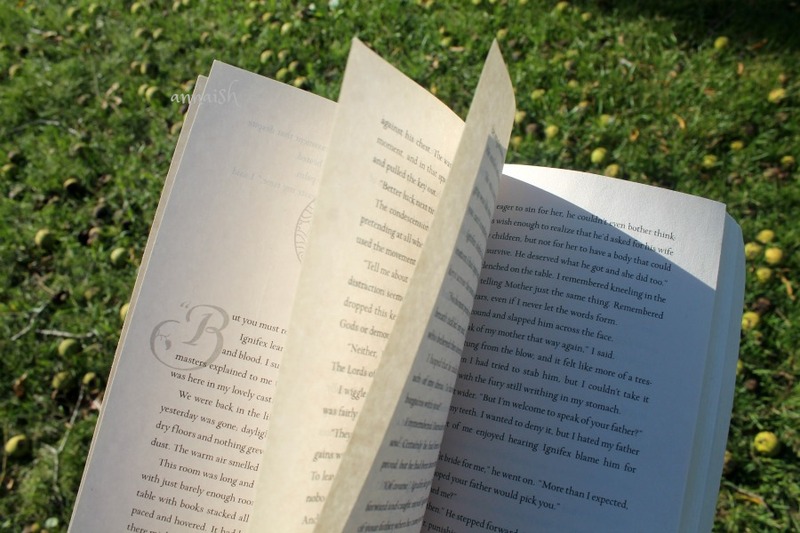 But the beginning of the story was really well woven. We did have info dumps scenes. And they were, of course, confusing since there was some rich world-building and religion rituals happening. Rosamund Hodge introduced an interesting world but I didn't like how it was all squeezed in a few pages. Anyway, I was intrigued in the plot (at the beginning) and the writing. 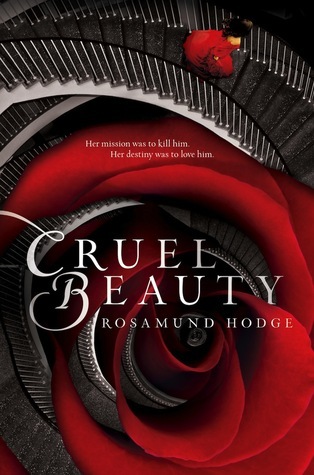 Rosamund Hodge's writing is wonderful! I love the way she tells a story. Her style is unique but holds an ancient touch. Later on, I couldn't help but compare this to A Court of Mist and Fury; another Hades & Persephone retelling I have mixed feelings for. They both contain stubborn females, "evil" (love interest) males, rich world-building, and tragic family problems. Where I did enjoy Cruel Beauty more than ACOMAF - I can see why other readers recommend them together. I guess my overall point is I'm growing old of predictable and problematic YA retellings. 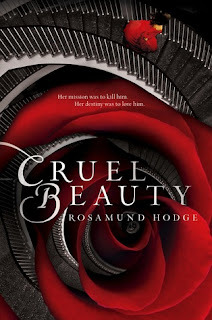 If you're looking for a hidden Beauty and the Beast retelling that contains an ancient but intriguing vibe, then I suggest reading Cruel Beauty! And if (like me) you really enjoyed the writing, then Rosamund Hodge does have more, different YA retellings. I forgot to mention somewhere that I genuinely love this cover. The angle is so eye-catching! 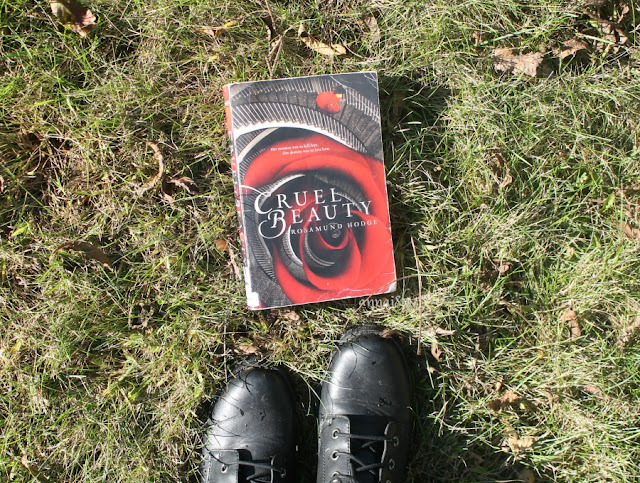 Anyway, have you read Cruel Beauty? 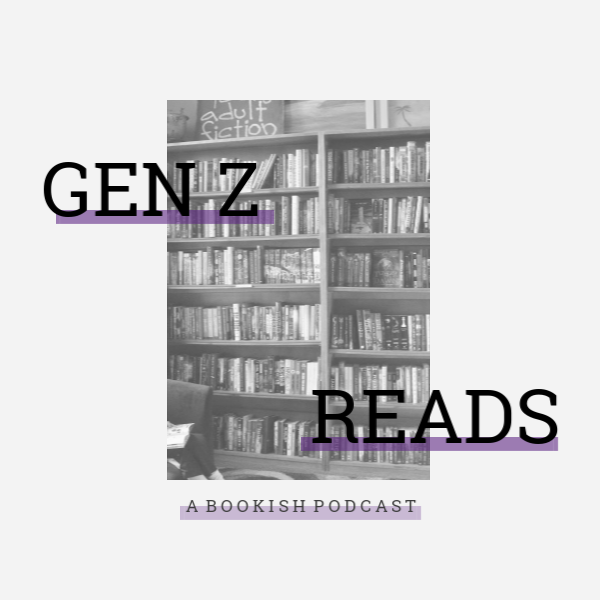 What are your favorite YA retellings? Share your thoughts down below. Have a great morning/afternoon/evening! Oh definitely that ending - it was so sporadic?? Thank you so much, Erin! Yeah, and that ending is so confusing...I really enjoyed Cruel Beauty a few years ago, but I think I agree with you that it’s not as complex or beautiful as I initially thought. I mean, it’s unique and dark and all that, but the characters are a little lacking and yeah, that info dumping is annoying. It’s cool that you’re revamping reviews!